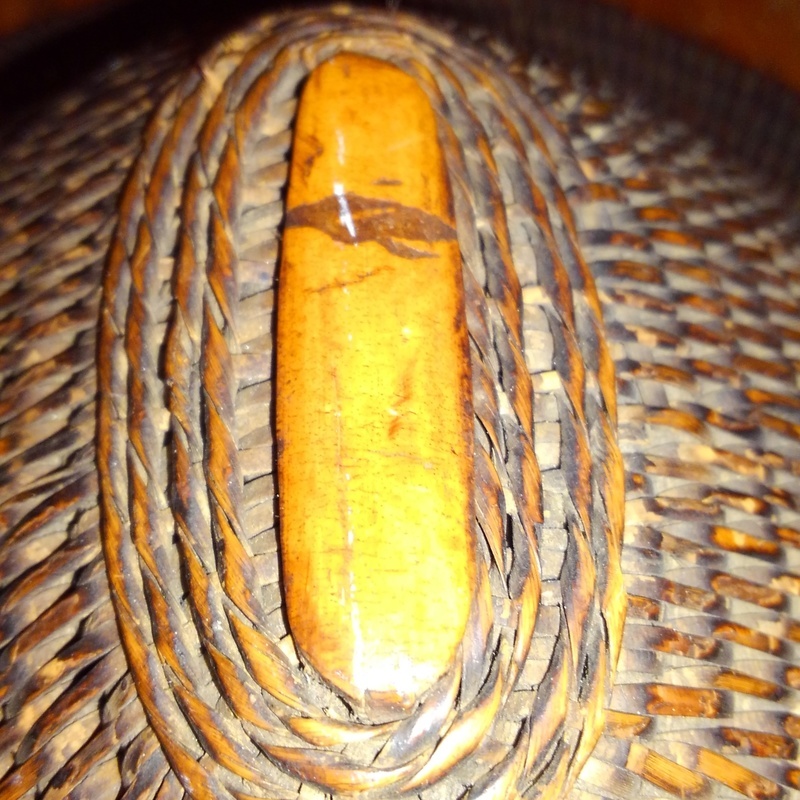 This is an antique later 19th century, Victorian era woven 'pith' helmet that is made from rattan. Pith helmets could be either made from pith or other materials; the term itself for the hat eventually became synonymous with being a woven natural material hat used for protection from the sun in tropical and sub-tropical climates. They were used by both military members and civilians. Most were worn by Westerners traveling to tropical climes such as the Continent of Africa, India, Pacific Island nations etc. They are also a symbol of imperial control. The shape of this indicates it is more likely a civilian helmet than a military issue helmet. The estimate is based on actual recent past recorded auction sales of comparables. Retail 'asking prices' can be higher and vary.